Excerpt: Much closer to my Kalamazoo, Michigan home is a poor black reverend from Benton Harbor, a lion named Edward Pinkney. He successfully orchestrated a recall election that effectively ended a land grab fronted by a group apparently controlled by Whirlpool Corporation. Among other things they had their heart set on building a Jack Nicklaus designed golf course on Benton Harbor's Lake Michigan park land. For his trouble Rev. 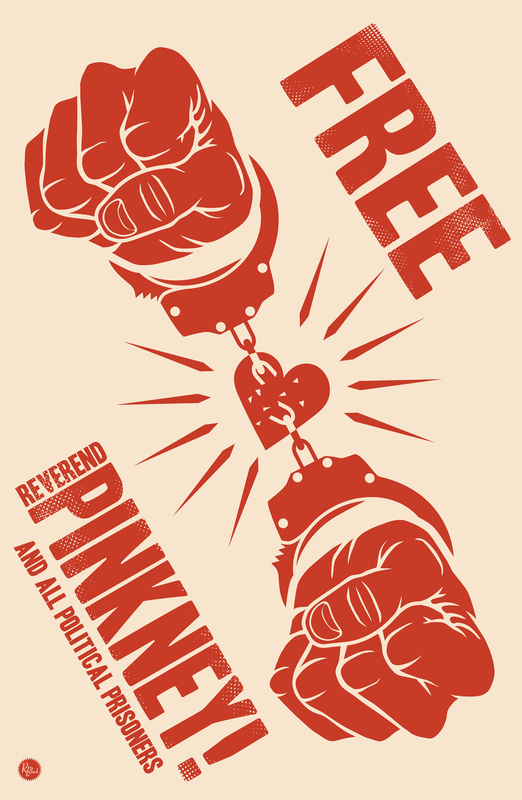 Pinkney was imprisoned by Berrien County's courts-by-Kafka, for quoting the Bible. Yes, you read that correctly. Real estate development is currently proceeding apace on land given to Benton Harbor "in perpetuity" by an aggrieved father, in memory of his prematurely deceased daughter. Facing trial twice by way of highly questionable charges under very racially charged circumstances with huge sums of money involved, Rev. 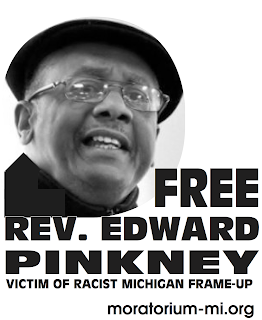 Pinkney was convicted by an all-white jury (Benton Harbor is 90% black). This was after a racially mixed jury became hopelessly hung, resulting in mistrial.